Expert system Luck works using sharp tick movements. A unique trading system! 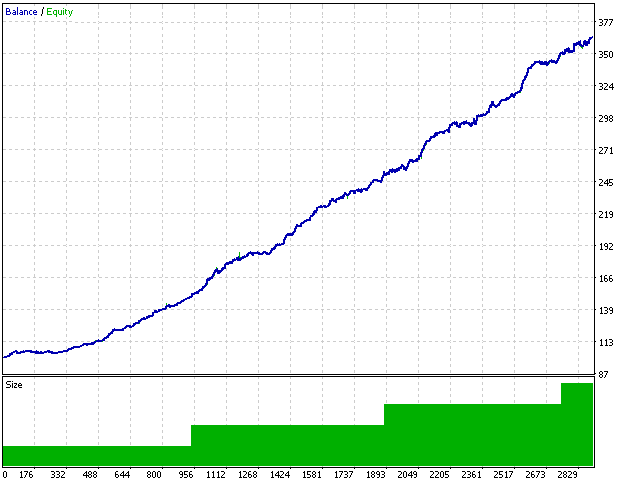 You can run on any time period, any currency pair and on the server of any broker. 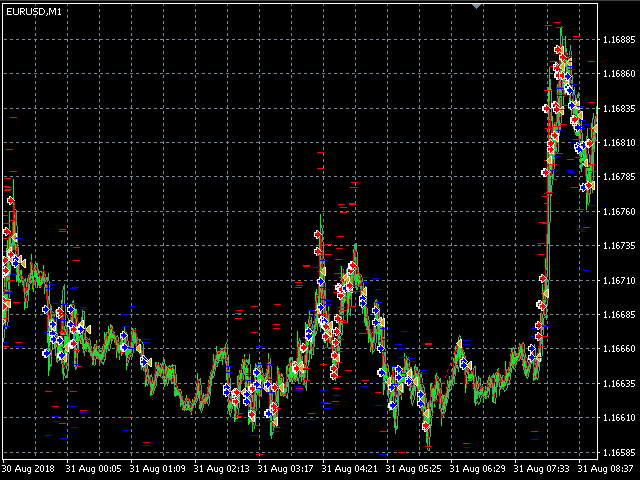 It is recommended to work on liquid forex pairs, with a low spread. The smaller the commission and the spread, the greater the profit. You can start using it with $ 100 and a lot of 0.01. The expert system goes through the whole history and all currency pairs with a single setting. The more delay in your broker in the amount of the Internet channel, the larger you need to set a stop-loss, take-profit and trailing stop, so that the server has time to process them at the right price and the lower the trading frequency. The MaxSpread parameter plays a key role. 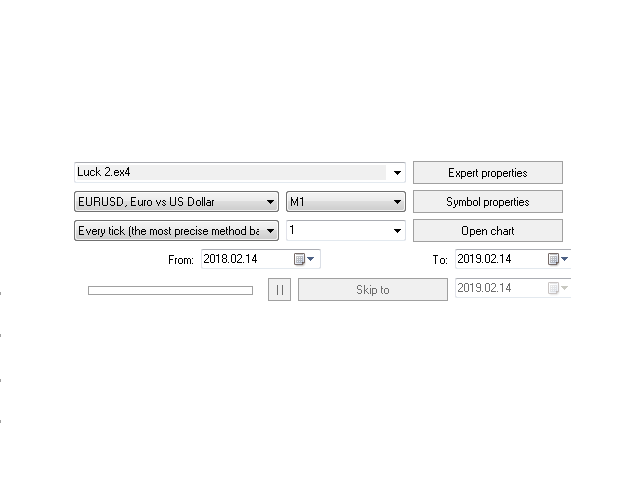 It should be noted here that if you use a spread for optimization and testing, for example 10 pips (or 1 point), then it is necessary to set this parameter so that the expert could not enter the market with other spread indicators. As a consequence, there will be a significantly smaller number of inputs than when testing (since a really small spread is not common). Existing positions will be accurate enough and as close as possible to the testimony of the tester. In this, the main difference between the tester's indices from the real operating mode (it is desirable to use the account with a floating spread). If there is a commission on the account, then it is necessary to set the Commission parameter so that it is taken into account when optimizing and working. To find it it is necessary, having recalculated the commission on pips and to establish an indicator in pips as the additive to a spread. Magic - is a normal parameter, a magic number. RiskMM - sets the risk correction depending on the deposit. Lot - sets the size of the lot to enter the market (the priority is higher than the Risk field). MaxSpread - the maximum allowable spread, with which the expert will open the position. 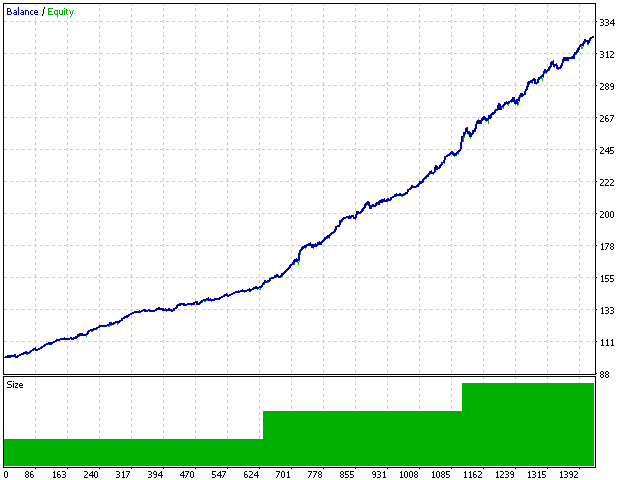 TakeProfit - is a take-profit in pips. 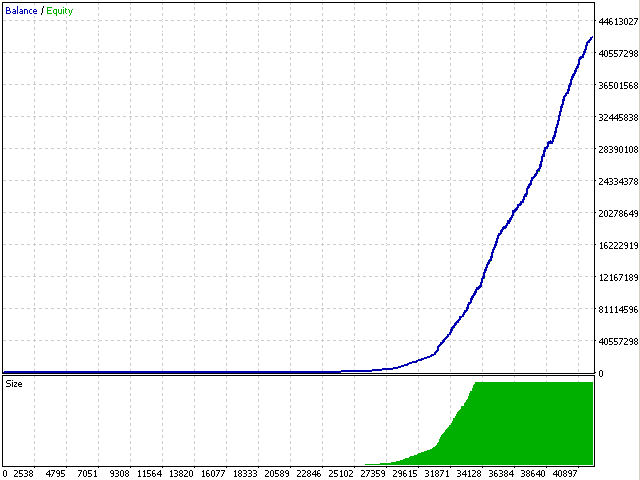 Commission - is an important parameter (as well as a spread) for those accounts in which the commission is used. SetStopLevel - sets the user's minimum distance. Slippage - the level of maximum slippage. 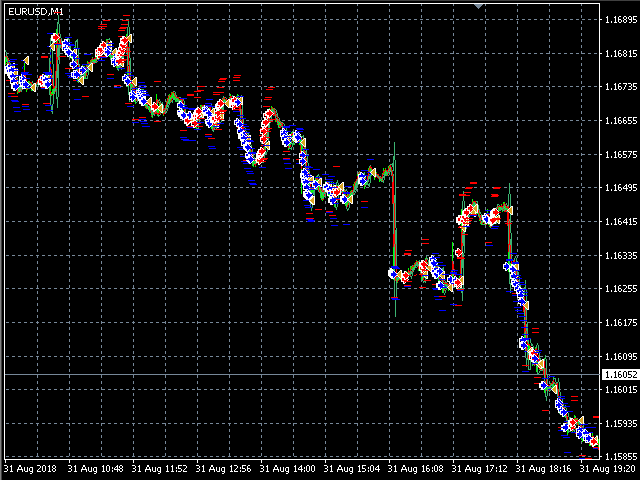 TrailingStart - after how many pips the trailing stop will turn on. VolatilityMultiplier - the parameter allows you to place an order only if the volatility is higher than this relative parameter (the higher the parameter, the more active price movements will be needed to enter the market). VolatilityPercentageLimit - indicates that the order will be set if the ratio of real volatility to the selected parameter VolatilityMultiplier, will be greater than the specified value in percent. OrderExpireSeconds - the life time of the pending order in milliseconds. Shift - the first bar that an expert looks at.